Meet our inspiring team of caring, creative catalysts. After attending her first UN conference, and hearing incredible stories of grassroots organizations efforts to find positive & sustainable solutions to daunting obstacles faced within their communities, she was inspired to create The Global Sunrise Project to put her storytelling talents to use for social good and motivate others to take action as well. In addition, Kasha tours with a 32 piece photography exhibition “Travels into the Heart” and is working on a second large scale exhibition about Sustainable Development Goal #16 – Peace. The exhibition is entitled Picture Peace© At 17 she published her first 200+ page book of photography “Reflections of the Sunrise Storyteller – A Journey into the Heart as a Global Citizen”. 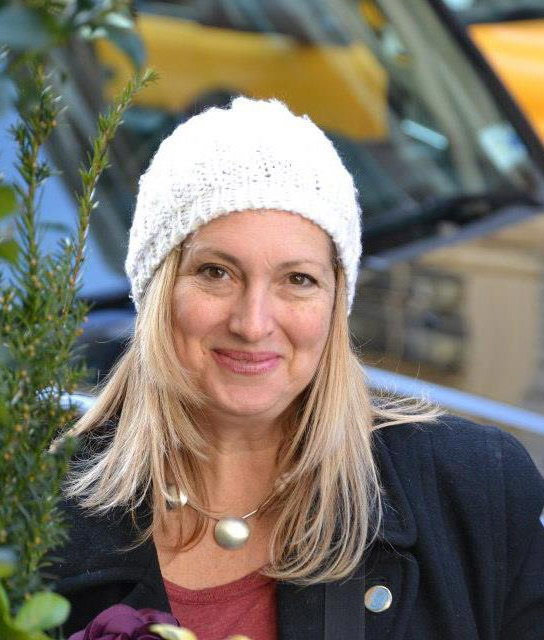 Kasha is a public speaker, has been commissioned by National Geographic Learning, is a contributor to The Huffington Post, Thrive Global, Good Magazine, Matador Network & more. 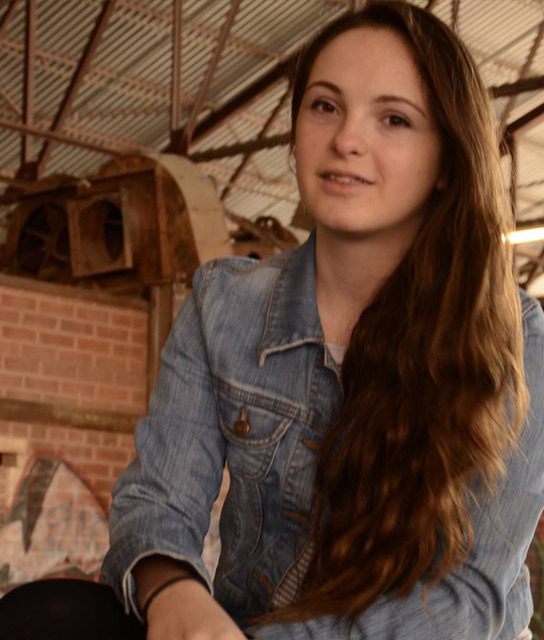 The Sunrise Storyteller is the 20 year old filmmaker’s first feature-length documentary, which she directed, filmed, scripted and edited between the ages of 16-18. Marla’s a woman of many interests and talents.Her passion and commitment to caring & making the world a better place has seen her participation at the community, government & board levels advocating for youth, education, environment, arts & literacy, access to justice, elimination of violence against women & girls, human rights issues. She is an entrepreneur with unbridled catalyst energy & creative vision and was the founding director of the International Children’s Art Foundation, which was recognized as an official NGO under the World Decade for Cultural Development by UNESCO. She has served as a United Nations delegate for the past six years at The Commission on the Status of Women with the Canadian Voice of Women for Peace. 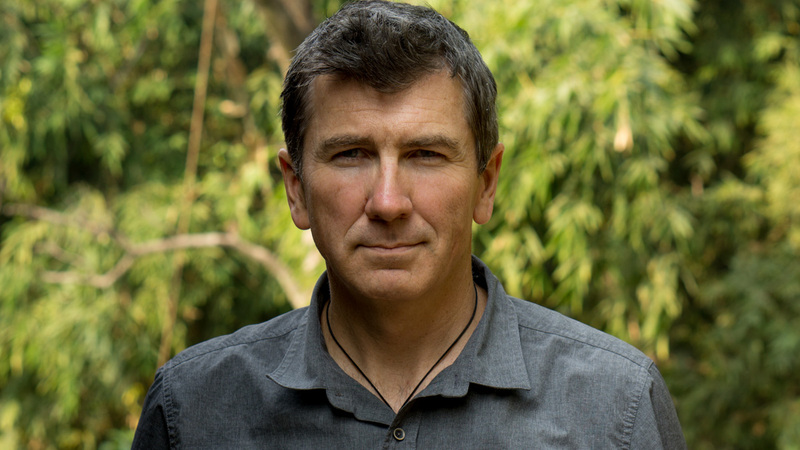 Former Toronto-based video editor in the broadcasting industry & co-founder of Travel Life Media, Over the last 20 years Troy has worked for most of the major television networks in the country including TSN, Discovery Channel, The Movie Network and HBO Canada. Raphael Fimm is an award-winning film composer from Germany. From an early age on he has been fascinated by the power of music and the art of creating emotions through it. Playing the piano since childhood, he soon got more interested in not only playing existing music, but started to write his own compositions. At the age of 16, he was so moved by the music of Ennio Morricone for Cinema Paradiso that his passion for film music was sparked. After having done his A-levels in 2011 he interned with German film composer Gert Wilden Jr. in Munich, Germany from whom he learned a lot about the whole process of scoring a film. Realizing music being a very important language of the film, Raphael then studied Media Composition at the SET School of Entertainment & Technology in Cologne, Germany for which he received a full scholarship. He later deepened his knowledge by taking Orchestration and Film Scoring courses at Berklee College of Music. 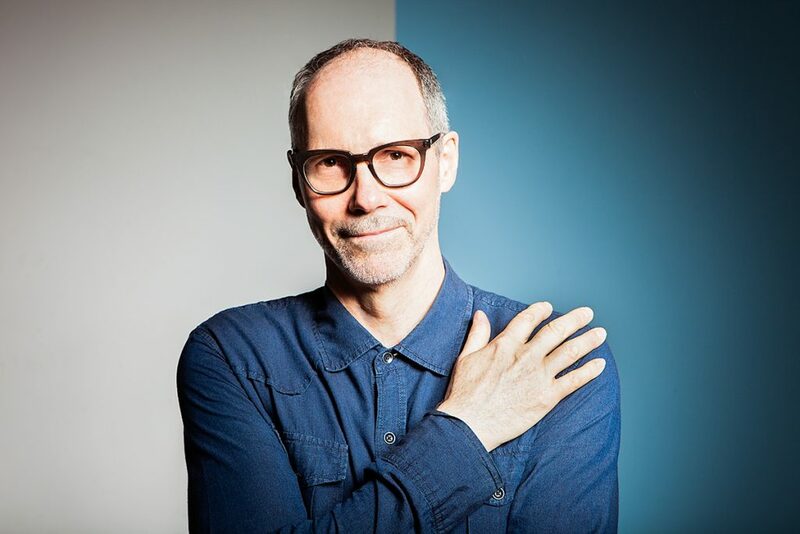 Over the past years, Raphael has scored many films including the Austrian short Le Constructeur de Malheur (2015) for which he received an HMMA nomination and won the Global Music Awards Bronze Medal. For him, film music must not only support the movie, but has to have an own character and be able to tell the story of the film in its own language. Using the variety of an orchestra, Raphael is anxious to give every film a unique and personal musical language that forms the perfect symbiosis of picture and music. 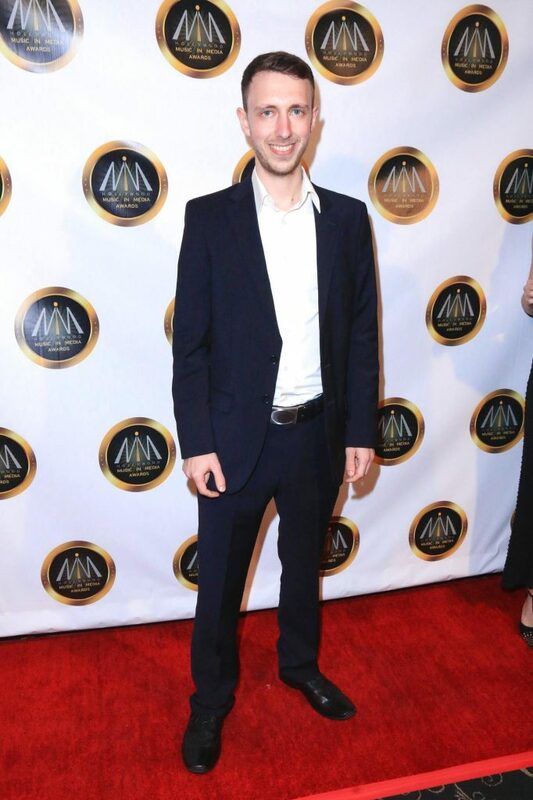 Raphael’s has won three awards to date for his score of The Sunrise Storyteller, including best original score for a documentary. Discovered by musical director and bassist Oroh Angiama (Corrine Bailey Rae, Tom Jones, Warner, Atlantic Records) and music business consultant Guy Morris (Tunecore, Kartel Music Ltd, Blue Mountain Music) and off the momentum of her sold out headline, emaé released her acoustic EP Imperfect Words, premiered by AFROPUNK. Recently, emaé made the final of #roadtothe100club dubbed one of the best original acts in the UK in conjunction with PRS Music and Island Records. 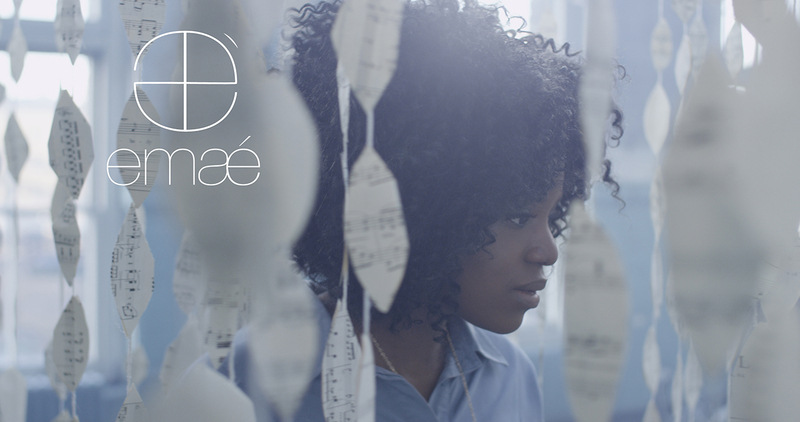 Now moving away from the acoustic sound, emaé is currently recording her debut album. Poised for release in 2017, fans can expect an exciting mix of her honest, life-weathered songwriting and roaming melodies fleshed out by full studio production. 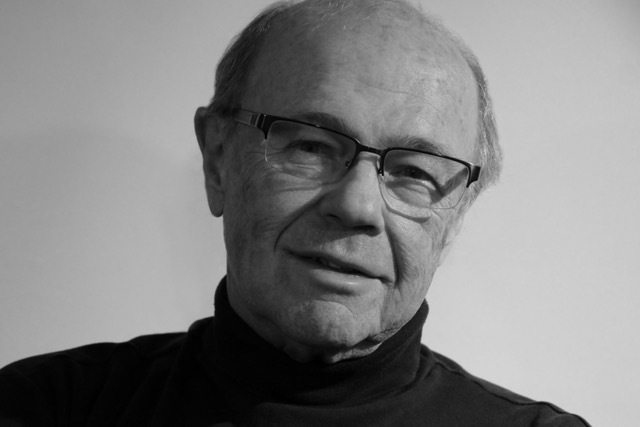 A graduate of Ryerson’s Radio and TV ARTS program in 1969, George has many years experience in audio for film & video. He has worked on many documentaries, corporate videos, IMAX, and dramas for TV and theatrical release as well as radio & TV commercials. From the multi-Emmy Award winning Kids of Degrassi through to Degrassi High and on to Tarzan and to many documentaries ranging from Ebola to Conrad Black and hundreds of home renovation reality episodes and on to TV movies such as Overdrawn at the Memory Bank and I’ll Be Home for Christmas, George has a rich background in Canadian film and TV culture. Over the years he has also mentored new entrants into the trade and has helped many film students from the various film programs with their grad projects. Paul Novotny is an acclaimed Canadian musician, composer, producer and mixing engineer. Living in Toronto, Ontario, Paul has a rich history of association with some of the finest names in Canadian music and media. His repertoire as a producer, musician, and composer includes a number of Juno award (nominated and winning) albums. Paul is also an Apple approved Mastered for iTunes (MFiT) mastering engineer, with product endorsements from Universal Audio and HHB Canada. As a jazz bassist, Paul has performed with jazz luminaries such as Cedar Walton, Geoff Keezer, Junior Mance, Kenny Wheeler, Lynne Arriel, Moncef Genoud, Richard Wyands, Molly Johnson, Holly Cole, Jackie Richardson, Susannah McCorkle, Trudy Desmond, Don Friedman, John Campbell, Scott Hamilton, Spanky Davis, and Gus Johnson. In 2015 Paul’s sound mix for Cleo Tellier’s documentary, The Silence, won Best Shorts “Award of Merit” for overall impact of sound.